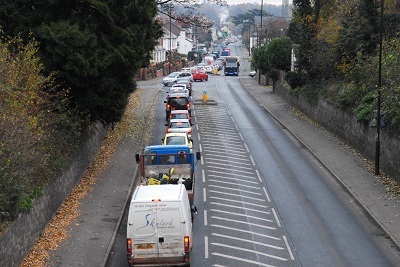 For years, the council has been happy for Hereford’s traffic troubles to get worse. WHY? Because they need strong public support for any project they say might fix the problem. 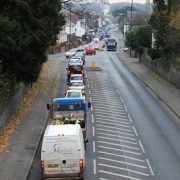 Against Government policy, the council has been blocking cheap, sustainable traffic improvement schemes. WHY? Because these measures might fix the problem without the need for a new road. On Monday 6 June Herefordshire Council wants to give itself planning permission to build ‘The Southern Link Road’ – a new road connecting the Ross Road (A49) to the Abergavenny Road (A465) at a cost of over £27 million. WHY? Because the council has a £60m hole in its finances which it plans to fill by turning two of its farms into housing developments. This road makes these developments possible. UNFORTUNATELY – Current levels of river and air pollution make these developments impossible. We want MORE affordable homes, LESS traffic, BETTER value jobs. AND we want them FAST! We say – let’s deal with city traffic congestion quickly and sustainably, link the employment zone to the motorways in the east, reduce pollution below EU limits and begin building affordable new houses and growing employment opportunities, in all the right places. All of these actions would tackle congestion sustainably and cheaply, and in many cases much more quickly, than road building. We need solutions now! THE FACTS: 83-85% of the traffic travelling over the New Bridge is going into the city not through it. ~50% of our young people aged 17-21 years old do not drive: a further 20% have no access to a car ~30% of those 70 years and older have no access to a car. Only 3.5% of traffic through Hereford is HGV; a freight rail head at Moreton-on-Lugg would take 17,800 HGV vehicle movements off the roads of Hereford every year. ~60% of traffic originating in the Belmont area travelling northbound along the Belmont Road had a final destination within the city. The Hereford urban area carries 30-40,000 vehicle trips each morning and afternoon: half of these trips are less than a 10 minute cycle ride to the city centre. 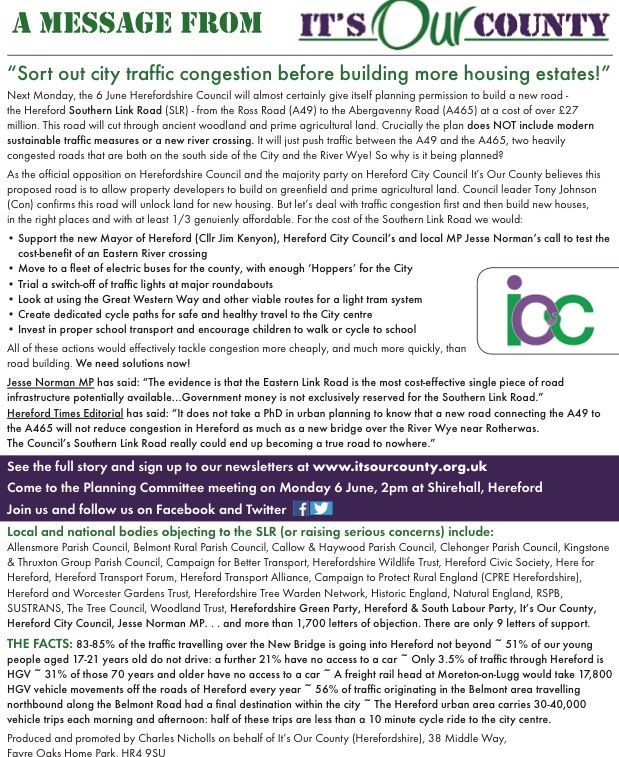 Download our Hereford Times Advert Here.